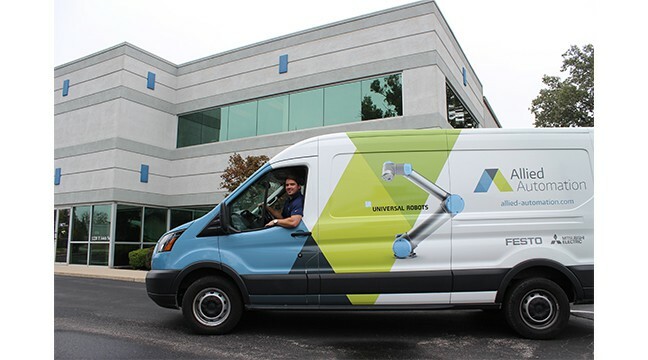 UR- Onsite Evaluation and Robot Demo - Allied Automation, Inc. Thank you for your interest in our free UR on-site evaluation and robot demo. Please fill out the below information.